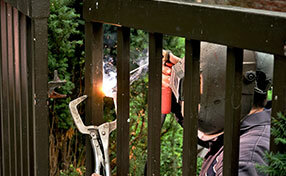 Gate Repair Oceanside is a company known for its outstanding gate services. This reputation is drawn from numerous satisfied customers. 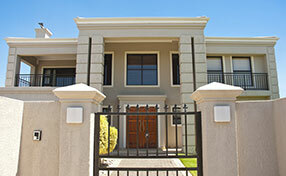 Aside from gate services, though, we also offer top quality garage door repair services. 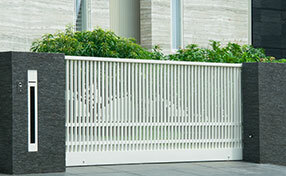 We cater to all brands and types of garage doors. Our technicians are well trained, experienced and equipped with the right tools so that our clients can rest assured that their garage door problems will be dealt with properly and professionally. Being the largest movable part of the home, garage doors require special attention. On top of that, garage doors also take up majority of the house’s front so that it affects the aesthetic of the whole house. Because of this, it takes a lot of considerations in deciding which design and look you should take before buying your garage door. With our help, you would no longer have difficulty in choosing the door that would best complement your home. Our people are well experienced so we can be of great help by providing you excellent tips in choosing your garage door. As demanding as it is in choosing your garage door, it is also very delicate to install. That is why our company provides garage door installation services. This will ensure that our clients no longer have to worry about the difficulties in putting up their door. We also understand that a door’s dependability is greatly affected by the manner it was installed. In response to this, our people take extra precaution to make sure that the doors are properly installed, taking into consideration all safety requirements. Aside from garage door installation, we also provide garage door maintenance services. Maintenance is among the most important things you should do for your door. A simple cleaning and lubrication can go a long way in keeping your door in good condition. But, that is not enough. Professional maintenance service must be performed at least twice a year. Our maintenance services include cleaning, lubricating and calibration of all garage door parts. Visual inspection and balance tests are also done in order to identify and address potential issues before they escalate into bigger problems in the future. 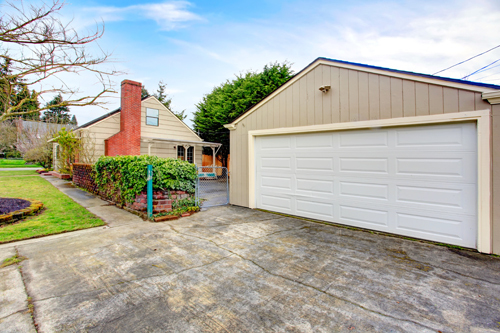 Garage doors, with constant use, are bound to sustain certain amount of damage. Among the most prone to breakage are the springs and cables. Experts always stress it out that garage door spring and cables are particularly dangerous and repairs and replacement of these parts should be done only by professionals. This is because of the stress these parts are subjected into. Tinkering on them when you are untrained can lead to serious accidents. Our contractors are well trained and experienced to deal with these issues. Garage doors are among the most used parts of the house which is why they demand so much in terms of repair and maintenance. Demanding as they may be, rest assured that Gate Repair Oceanside is more than capable in catering to all your garage door service needs. Visit our office now or give us a call to talk to one of our technicians.